Bringing your lunch from home is always a great option but a saggy brown bag is not. There’s a better way to carry your lunch and it comes in the form of a nifty new lunchbox. What are some great lunch recipes? If you’re looking for inspiration, check out this list of tasty lunches that are perfect for taking to work. How can I have better food while at work? For packed lunches, here are some tips and tricks to keep things fresh. How can you eat better with technology? A sedentary lifestyle and unhealthy eating habits can wreak havoc on our health. Modern apps and gadgets are aiming to head that way. 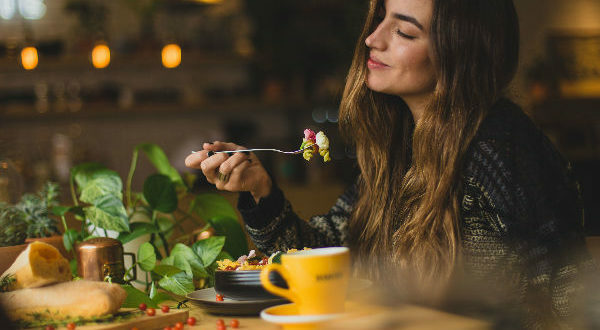 There are plenty of benefits of taking your lunch from home as opposed to buying a meal each day. From saving you money to being a healthier option, taking your own lunch is a better option all around. But how it gets to your desk is a whole other story. If you’re still rocking a brown paper bag, it might be time to upgrade. From those that keep your food separated and organized to those that will make you smile, these nifty lunchboxes are sure to improve your lunch break. Designed with the eater in mind, this modular lunchbox lets you pack your lunch your way. With multiple containers, you can keep foods separate. There’s also a built-in heating mat to keep your food hot as well as magnetic cutlery to keep things organized. Use the Prepd app to explore new and tasty lunch recipes curated just for the containers in the Prepd Pack. Packing your lunch is one thing, but dealing with a bulky empty lunchbox is another. 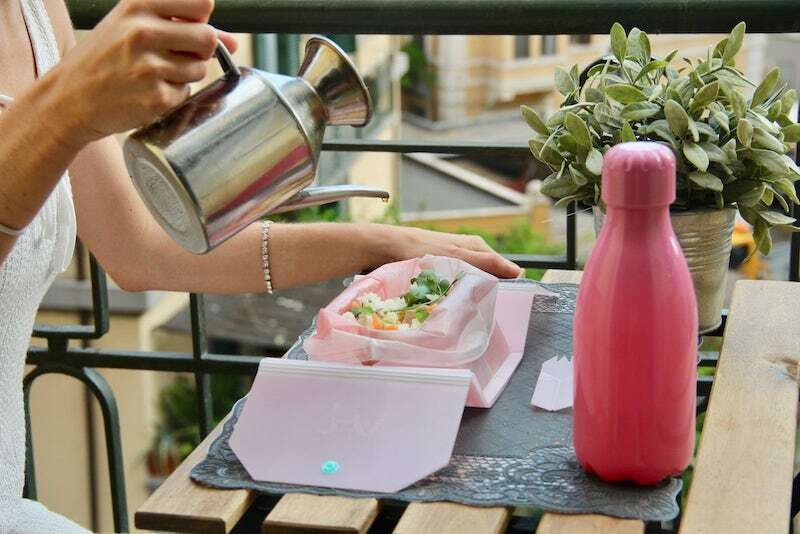 Vi is a foldable lunchbox that packs down to a small size when you’re done. 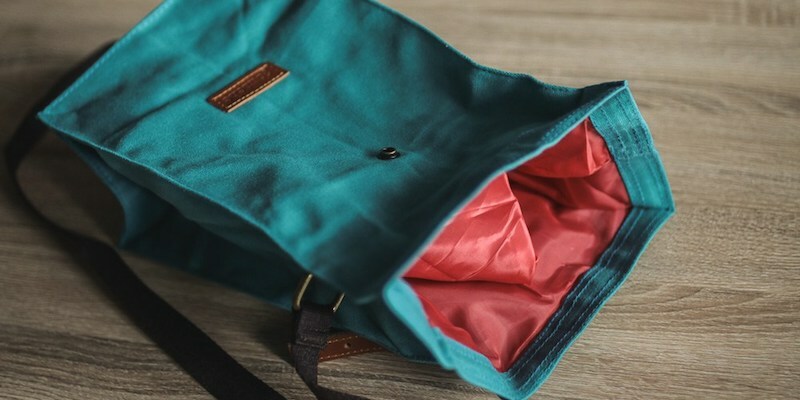 Influenced by origami, this lunchbox can fit in your pocket when folded. Plus, the hermetic (read: airtight) design ensures all your food tastes as fresh as possible. Did we mention it’s microwave and dishwasher safe? What’s better than a delicious dinner? Enjoying the exact same food the next day for lunch. 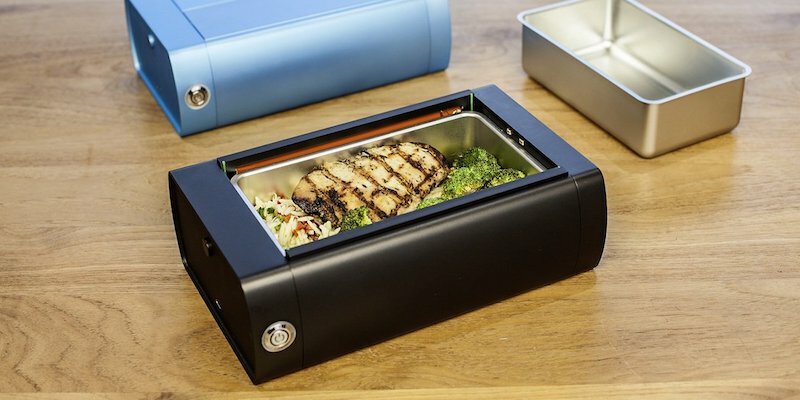 With the HeatsBox, you can heat up your lunch to the perfect temperature in just minutes. 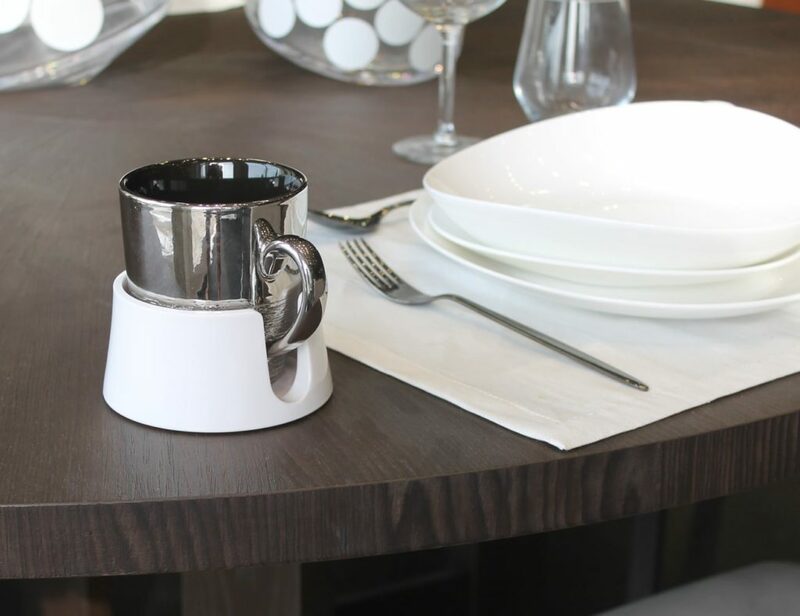 It even comes with a USB cable to make it perfect for at-your-desk lunches. They say you shouldn’t play with your food but no one ever said you can’t have fun with lunch. 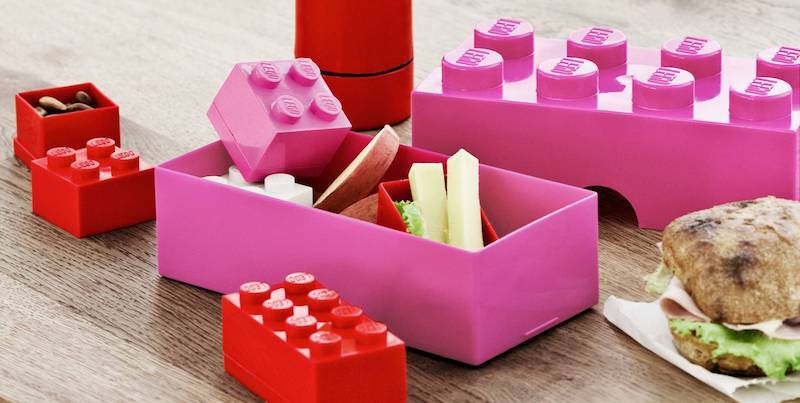 The LEGO Lunch Box gives you a sense of nostalgia as the extra large pieces are actually spacious containers. With boxes of all different sizes, you can pack all your meals and snacks in one compact space. Eating right can be tricky outside the home but with Lunchkitt, it’s easier than ever. This clever lunchbox comes with professionally designed portion control measures. They also outline your proteins, carbs, fats, fruits, and a spot for your salad. 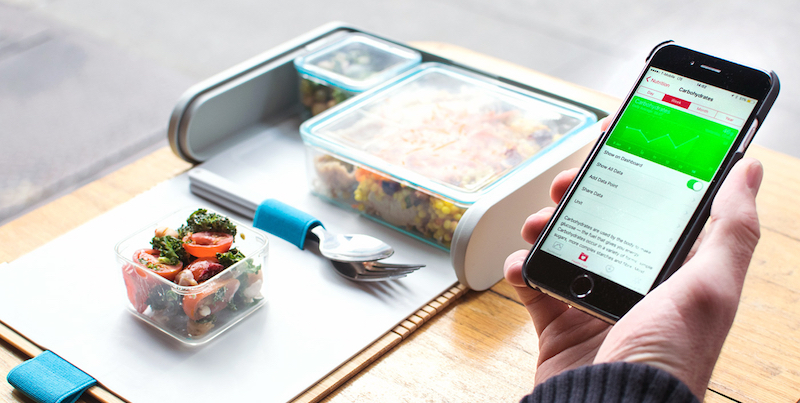 Helping you eat your best, Lunchkitt is complete with a built-in device holder to keep you entertained. Packing your lunch doesn’t have to mean packing up your style. 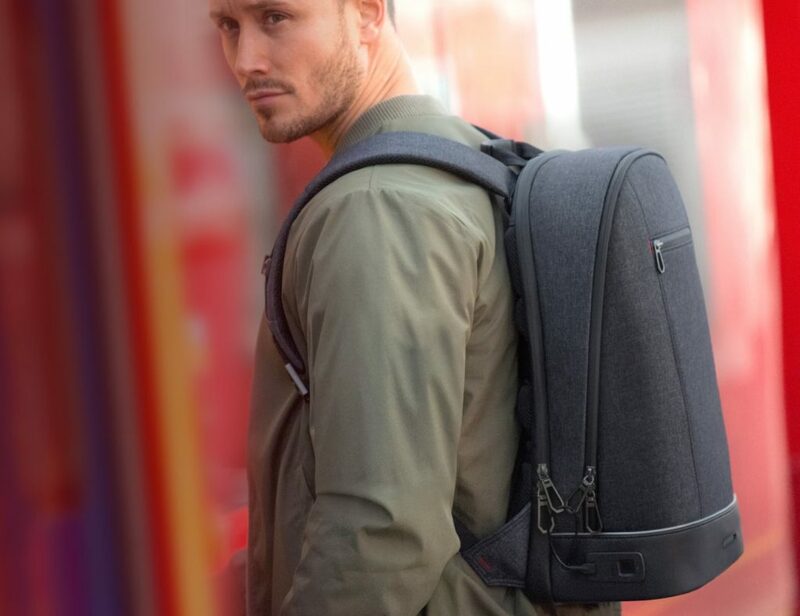 The Archer Brighton collection features lunchboxes designed for the modern worker. Looking more like a handbag, each lunchbox has a tough canvas exterior as well as leather handles and metal details. Plus, it comes with all the containers you need inside. If you really can’t go without the brown paper bag aesthetic, the Gouache Lunch Bag is for you. Using stunning waxed canvas, these lunchboxes are water repellant both inside and out. Plus, it’s finished with a strap for effortless carrying on your commute. Individually crafted, no two are the same. Star Wars fans, we didn’t forget you. This R2D2 lunchbox from Thermos is equal parts practical and geeky. With foam insulation, your food stays fresh inside until it’s time for lunch. However, the most notable features are the integrated lights and sounds to make you feel like you’re on the set of the greatest space opera of all time. How do you currently carry your lunch to work? Let us know in the comments!